If you’re in a commercial property or business, you’re probably aware of the benefit of door closers for entry doors, fire doors, and common areas around a business or education facility. 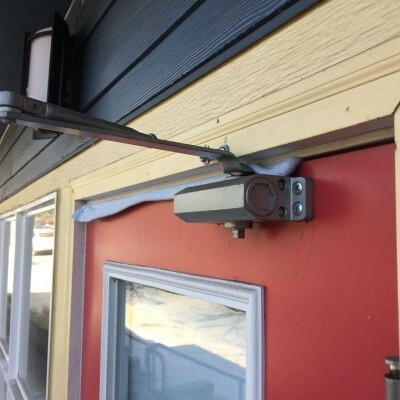 Whether it is automatic or manual, door closers solve the annoying issue of slamming or banging doors and work to ensure high traffic areas are safe and secure as required. Locksmith Monkey provides a wide range of locksmith services for residential, commercial and automotive clients across all of Portland Oregon. 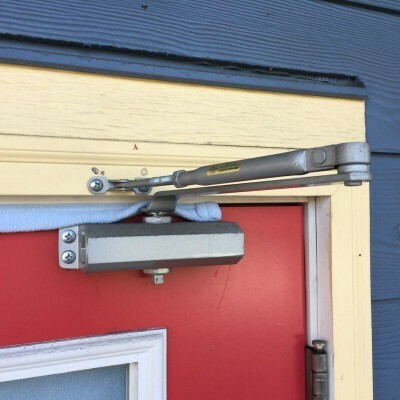 We offer emergency locksmith services, safe and vault repair and service, garage door repair and service, business locksmith services as well as specialized commercial services such as door closers and panic bars. 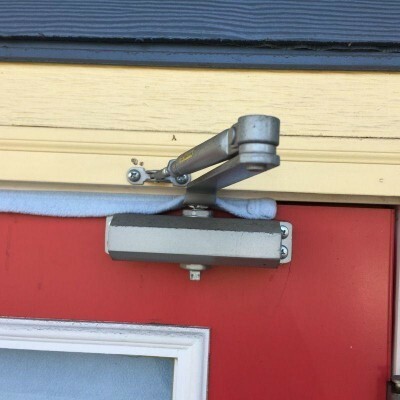 Removes the issue of slamming doors: Constant slamming and opening of a door in a high traffic area can be annoying and if you have a reception area or waiting room Locksmith Monkey can install a door closer to ensure that the speed of the door opening and closing can be controlled for your convenience. If your property is set within a windy area or exposed to the elements, you will want a door close professionally installed that will limit the banging and irritation caused by a door that does not have a door closer attached. A qualified locksmith such as Locksmith Monkey Portland can arrange for a door closer to be quickly installed, so your door is protected from constant slamming and environmental disturbances. Ensures the door remains closed: In office environments particularly and in commercial areas, doors can be left ajar affecting the security of the property and opening the office or commercial space to environmental elements. A door closer closes the door when it is left ajar and ensures the property is protected and no doors are left open. Locksmith Monkey are expert locksmiths with the experience and knowledge to offer a trusted service across Portland. 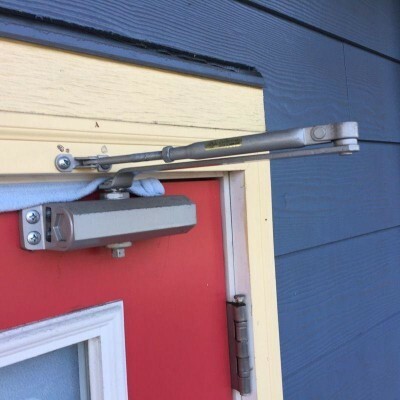 Easy To Use: Locksmith Monkey can easily install a door closer to ensure smooth flow of traffic in a commercial or high traffic area. 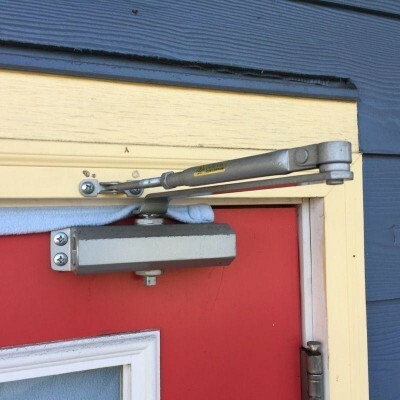 Maintenance is simple and there are a variety of door closers available to suit each property. Keeping doors closed helps to reduce energy bills and works to keep air conditioning and heating costs to a minimum. If your business is looking to ensure that you’re not losing heat through poor performing doors, a door closer could be a viable option for your property. As an added benefit, door closers also protect property from fire and prevent the inflow of air that can fuel a fire. 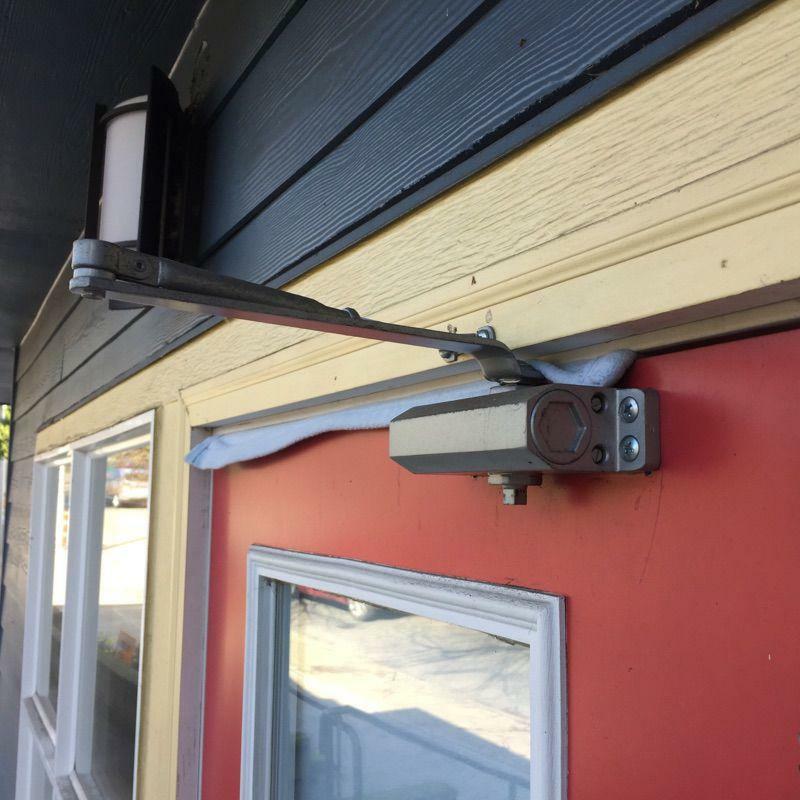 If you’re looking to install, repair or replace a door at your commercial property, installing a door closer is a functional and effective way to ensure your property is protected from environmental elements and slamming doors. Door closers can be installed and maintained by the qualified specialists with our top quality locksmith services. Our team can evaluate your commercial property and find the perfect door closer to suit your space. Locksmith Monkey work on commercial properties to provide comprehensive support for the new installation of emergency exit locks as well as repairs and upgrades. We’re experts in emergency exit locks and work to ensure your commercial property is safe and secure and all of your installed panic bars are working and in tip-top condition. Locksmith Monkey successfully assists property owners in the Portland area with a full range of locksmith services including door closer services. We work with residential and commercial properties and provide our services around the clock to ensure your property is secure and free from harm. If you’re in need of locksmith services in Portland our company is available 24/7 to assist with fast and reliable residential, commercial and automotive locksmith services. Call us now at (503) 465-4595 to schedule a security consultation with our experts.